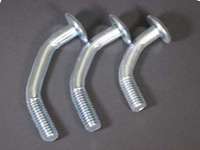 Our extensive range of standard and vandal resistant fasteners include pinned set screws, theft resistant bolts, rivets and breakaway nuts. 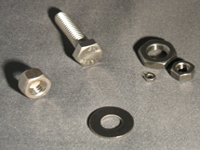 The vandal proof section also includes installation tools. 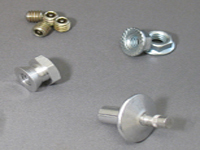 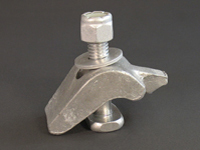 Please check our miscellaneous sign hardware product list for more information on all the hardware we offer!